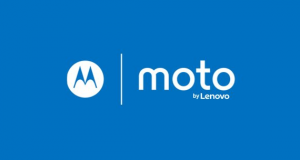 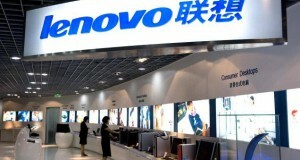 The Next Big Thing from Lenovo Company. 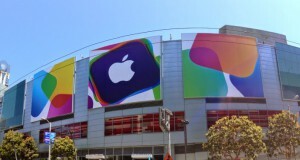 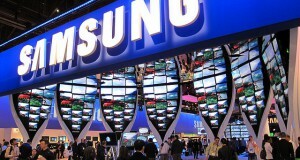 What to Expect From Apple in The World Wide Developers Conference. 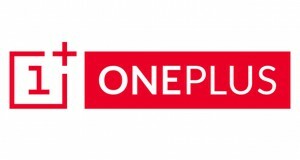 Everything That You Should Expect On OnePlus 3 Smartphone. 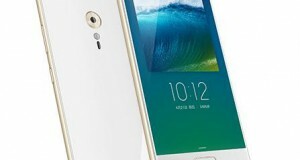 Lenovo Zuk Z2 Smartphone Launched. 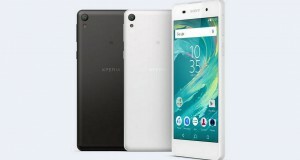 The Price of Sony Xperia E5 Smartphone announced officially. 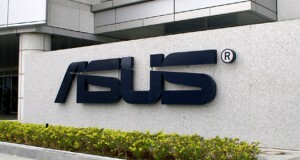 Asus Zenfone 3, Asus Zenfone 3 Ultra and the Asus Zenfone 3 Deluxe Launched By Asus. 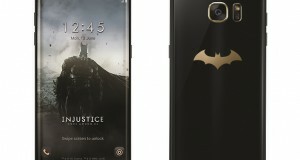 Samsung Galaxy S7 Injustice Edition to Be Launched In June. 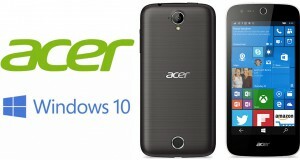 Acer Liquid M330- Unlocked Reviews.